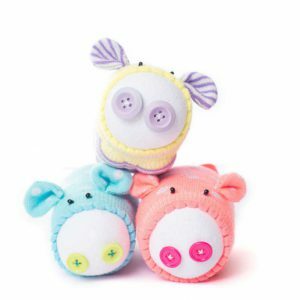 Make your very own flower pin cushion! 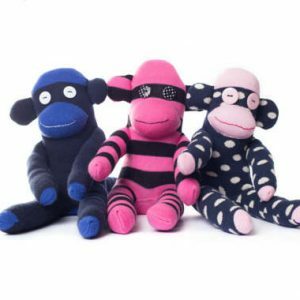 Super cute but super easy! 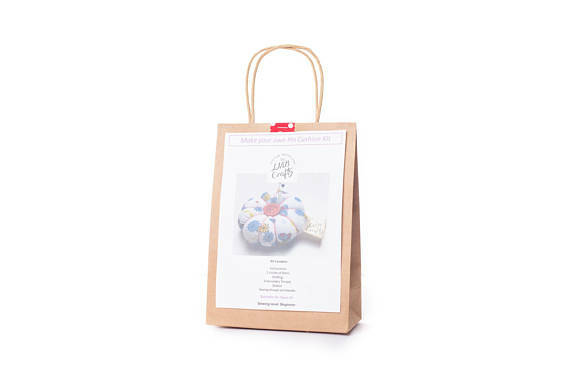 Everything you need to make your very own pin cushion is inside this lovely little kit. 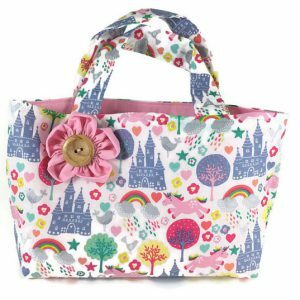 Super cute but super easy! 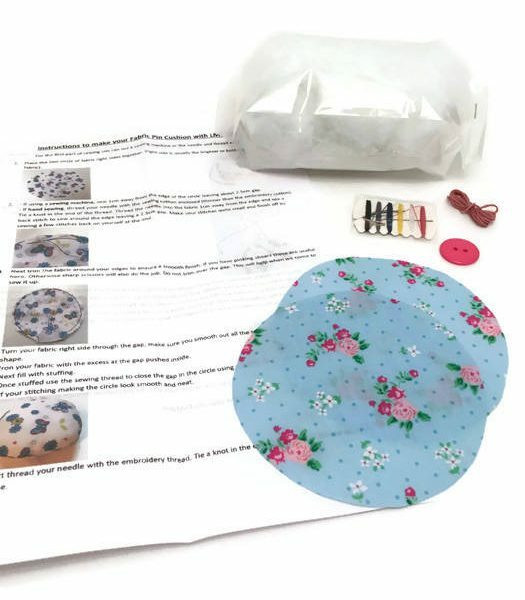 Everything you need to make your very own pin cushion is inside this lovely little kit. 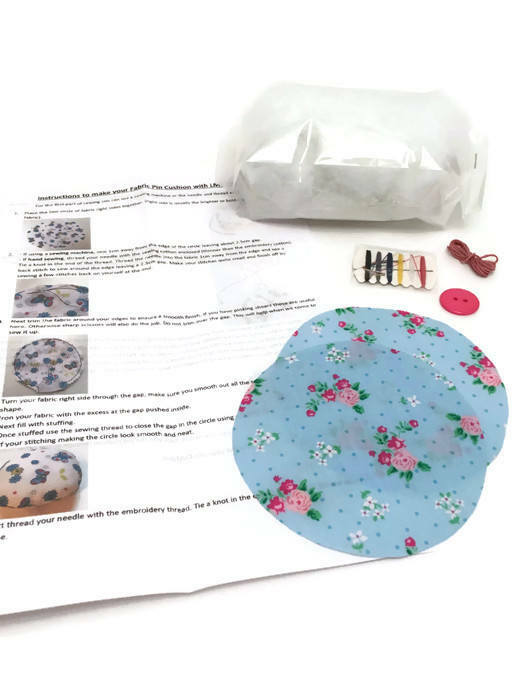 Each kit contains 2 fabric circles, stuffing, thread, buttons, needle and full colour instructions with a step by step picture guide so you can see how you’re doing. 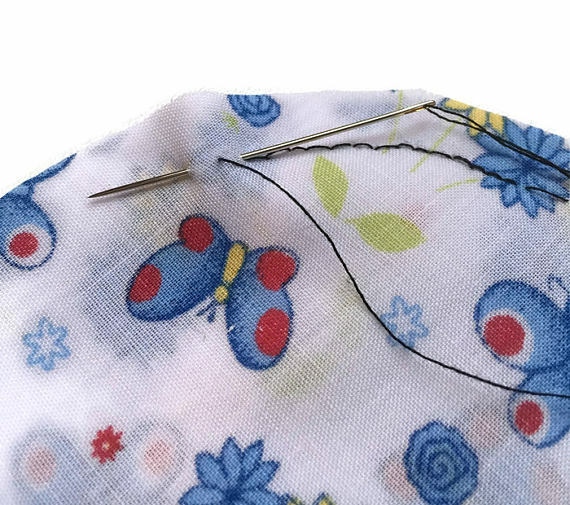 Ideal for beginners this project will take you approx 2-3 hours depending on skill level. LMB Crafts Copyright © 2017 All content is copyright, please respect this intellectual property.